No posts were found which match your search criteria. 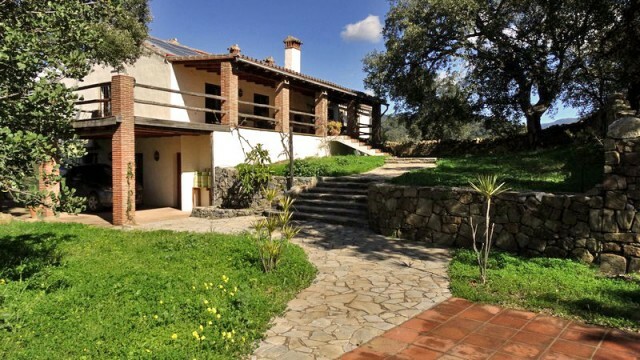 Luxury country property for sale spain, sustainability, beauty, quality. Genalguacil, Ronda. Luxury Cortijo for sale andalucia. 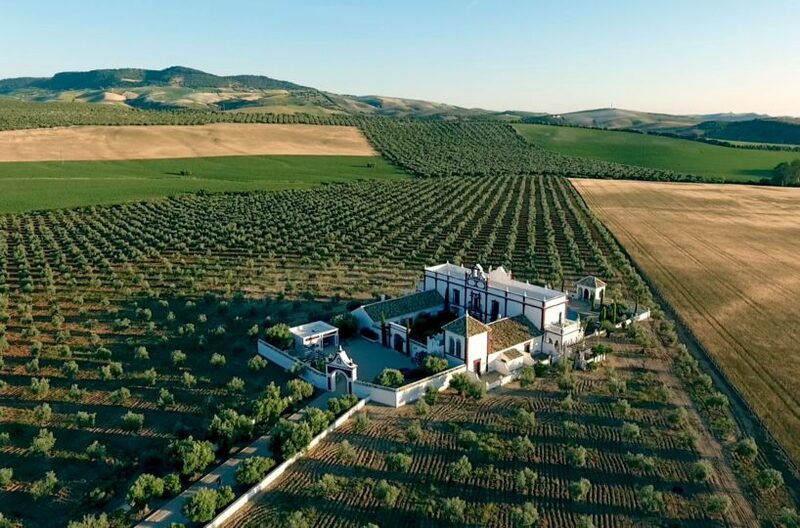 Luxury historic Ducal Palace for Sale near Seville. 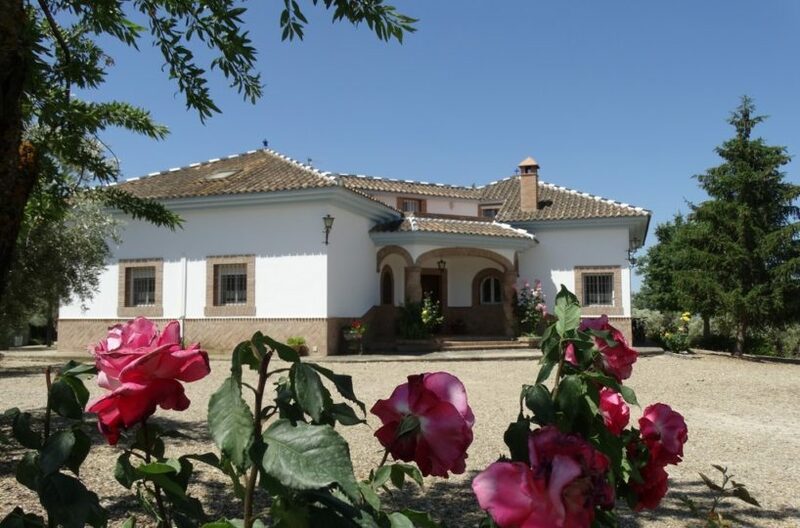 Ronda property for sale: immaculate villa with pool close to ronda for sale.